Hi, I'm Melony. 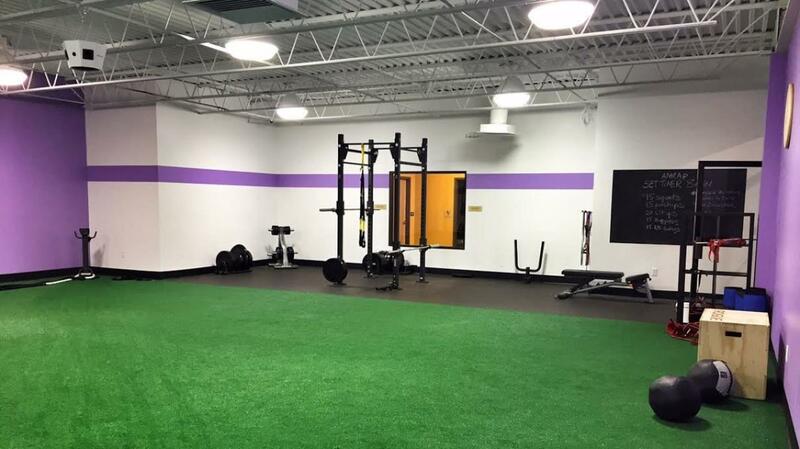 I currently own and operate Anytime Fitness Gilbertsville along with my brother, Frank. 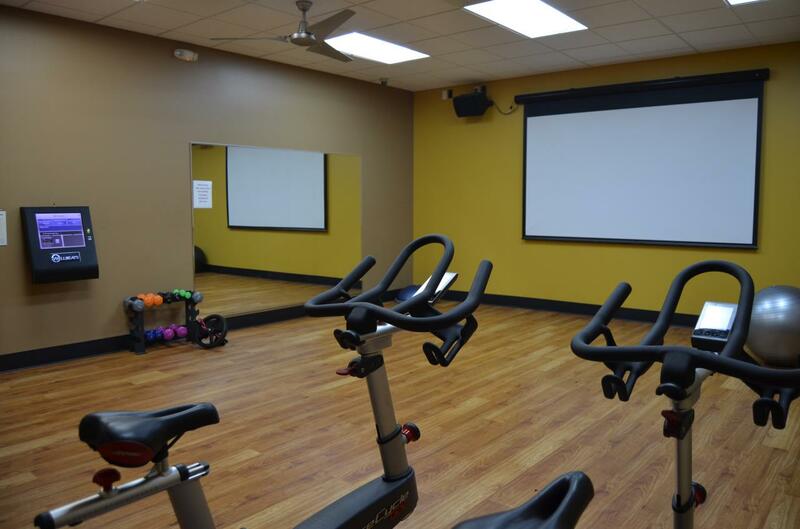 We are committed to making your experience here as enjoyable and motivating as possible. We pride ourselves in our club's culture and reputation. Stop in for a tour and see for yourself. I have always lived an active fitness based lifestyle, playing competitive volleyball and walking my dogs. I went to Temple University, earning a B.S. in Kinesiology and a M.S. in Exercise Physiology from William Paterson University. I like to travel and vacation anywhere with sun and a beach! Hi, I am Frank. 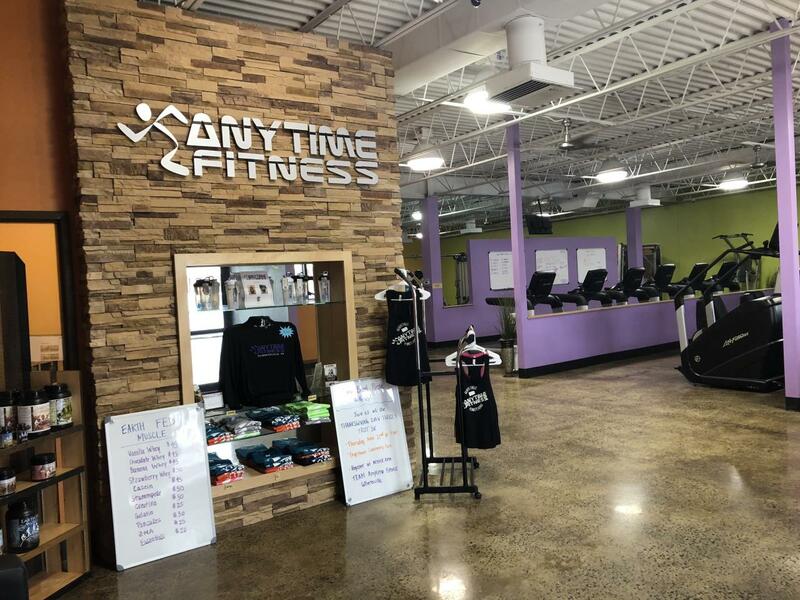 I co-own Anytime Fitness of Gilbertsville with my sister, Melony. 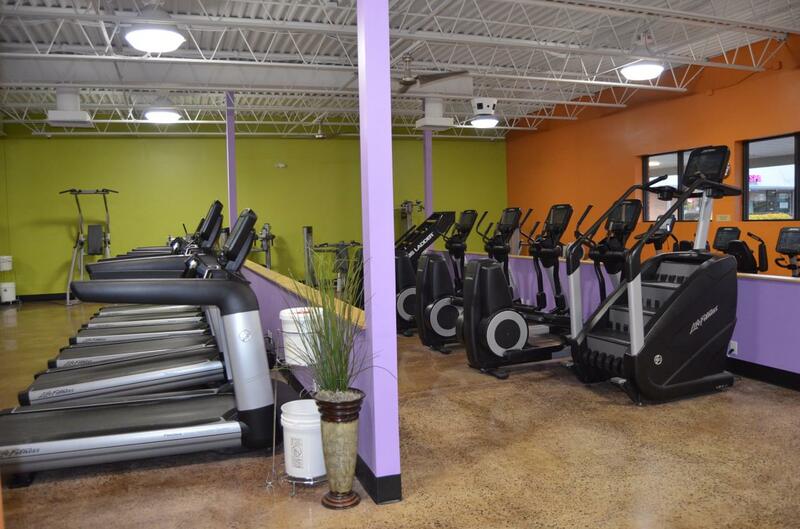 We both pride ourselves on operating a clean fitness center with a comfortable atmosphere that allows our members to feel at home while getting a great workout logged. Please don't hesitate to contact the fitness center with any inquires or stop by in person. I have always been proponent of healthy living both in nutrition and fitness arenas. I earned my Doctor of Pharmacy from Philadelphia College of Pharmacy and my day job is a pharmacist. In my spare time, I enjoy any and all sweaty activities such as runs through my neighborhood or total body workouts, cooking healthy meals, and quality time with family and friends. I was first introduced to yoga many years ago by my grandmother. Throughout my life I've always had an interest in yoga, and would find myself going through poses on the beach or out in the woods. In 2015, I further dedicated myself to yoga and quickly realized the physical and mental benefits of a regular practice. One year later, I decided to deepen my practice and complete a 200 hour yoga teacher training. I am forever grateful for my teachers, who I still look to for inspiration. I believe that yoga is for everyone and I'm excited to meet new friends in the studio. Namaste! 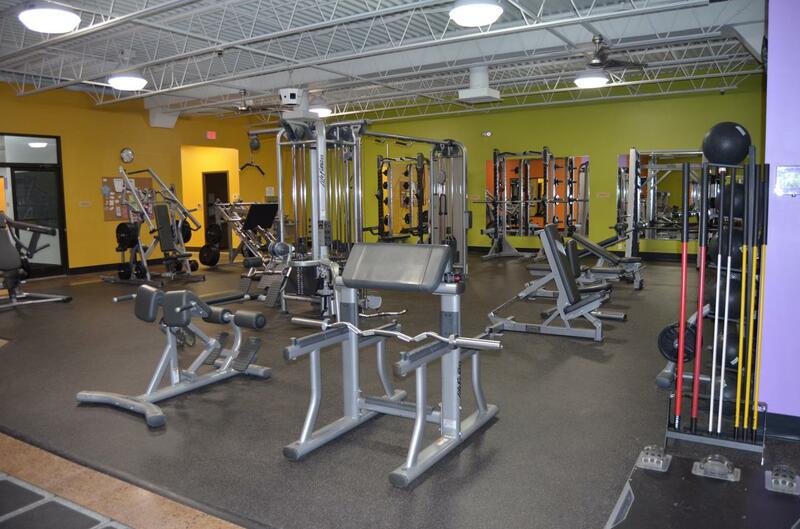 Jorge is a certified personal trainer, with a specialty in senior fitness, and body building. (NASM). He has recently lost 70 pounds and changed his lifestyle to help accommodate his own training. He is no longer insulin dependent. During his journey, he has completed tough mudders, half marathons, and competed in local cross fit team competitions. Jorge’s philosophy is that everyone should strive to be than they were yesterday. Hi, all my life I have been committed to physical fitness and a healthy lifestyle and now I want to help others achieve their fitness goals. 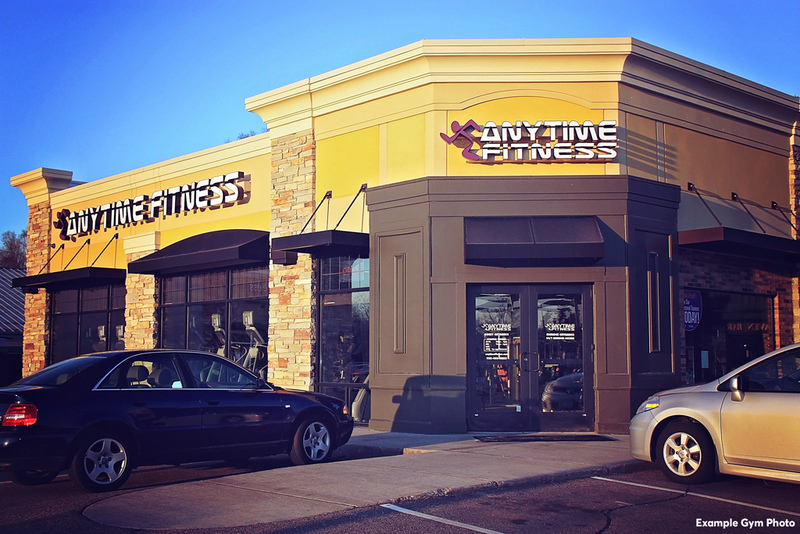 I am joining the Anytime Fitness team as an ACE certified personal trainer after 34 ½ years in the aerospace industry. I am very excited to begin this new chapter in my life and look forward to working with and guiding clients on their fitness journey. 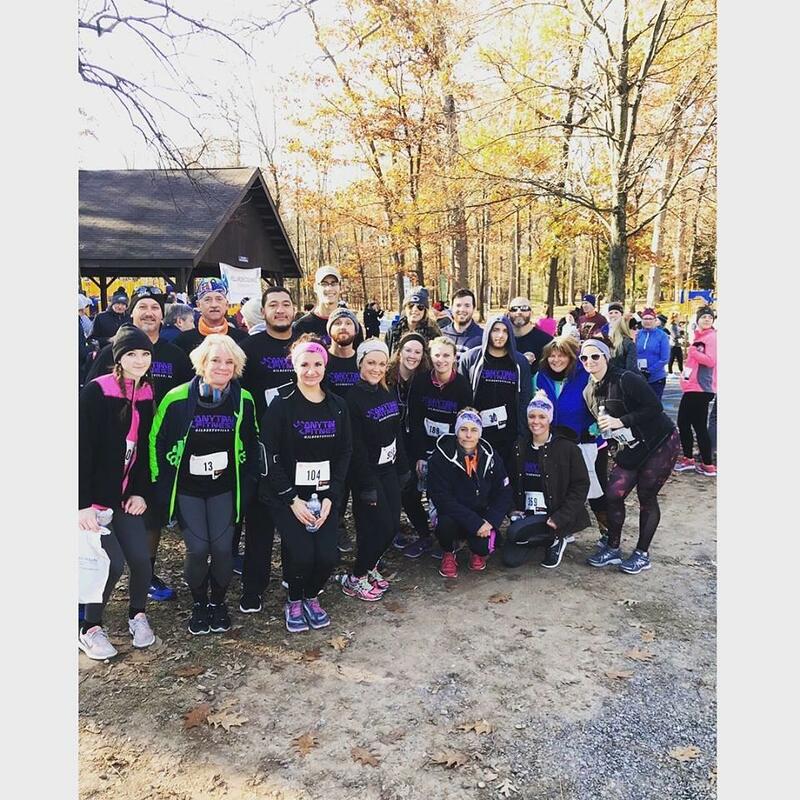 I was a Philly guy who moved to Gilbertsville 30 years ago and have raised 5 children here (3 girls, 2 boys), all of whom are on the fitness bandwagon. We like to trail hike, play basketball, touch football (on the beach) and compete in obstacle course races.